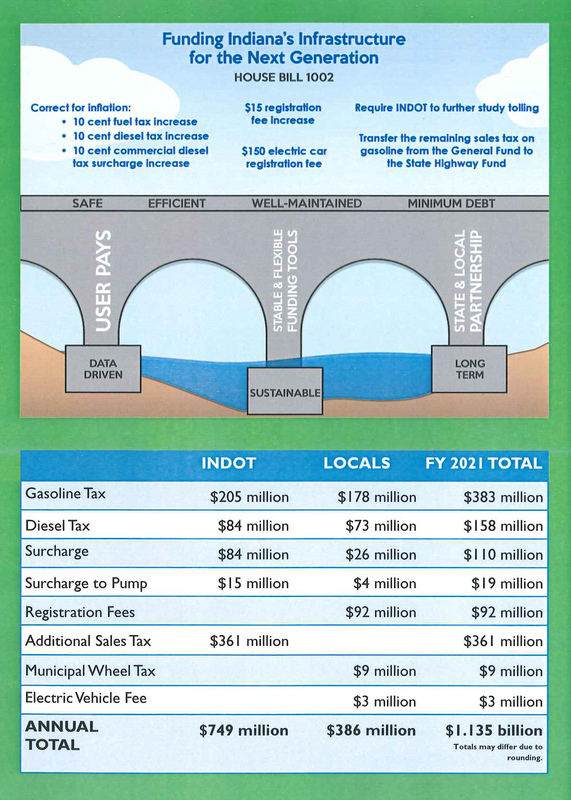 We would like to thank the Indiana State House of Representatives for their bold plan to improve Indiana’s Interstates, bridges, roads and streets. Increased state and local funding will improve the lives of every Hoosier and keep Indiana the Crossroads of America. As House Bill 1002 moves to the Indiana Senate, we hope that its fair, user pays based approach continues to get support and the bill is able to move to the Governor for his signature. J.H. Rudolph & Co., Inc. would like to extend a genuine thank you to all the Area Representatives who supported this bill and have put Indiana’s drivers and truckers at the top of their agenda. Click on the link below to read more about Governor Holcomb’s comments during the Build Indiana Road Funding Day Event that took place in Indianapolis last Tuesday. Take a look at the video to gain a better understanding of the gas tax. Today’s temps hit a high of 77, reminding us of prime paving weather. Our Operators, Laborers & Truck Drivers can tell you first hand that a nice breeze, tolerable temperature and clear sky make for a perfect day to be out paving in Southern Indiana and Western Kentucky. We’re not quite ready to get things started up, but we are looking forward to starting work on US 60 in Henderson, KY. We’ll be placing base, intermediate and surface on a newly widened stretch of the road from KY 425 to a mile south. 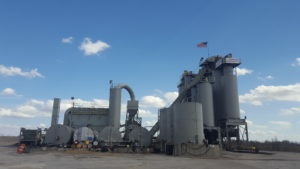 Our Green River Road Asphalt Plant will be churning out the asphalt needed to complete this project as soon as we can get started. You are currently browsing the J.H. Rudolph and Co., Inc. blog archives for February, 2017.